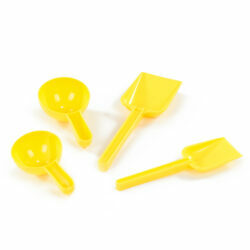 Set of Buckets – including small 11cm, medium square and large 2.5ltr yellow buckets. These buckets can used to collect sand, build structures or used with our sieves. Sand Wheel – 30cm – this Sand Wheel, measuring 30cm in height, is robust, colourful and will encourage mathematical and scientific thinking. Watch the sand gently fill the compartments of this wheel before it begins to turn and tip. 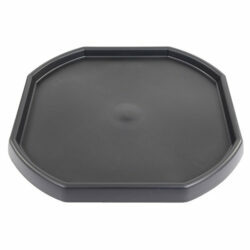 Set of Sieves – set of 3 including small, square and large yellow sieve with handles. Set of Jugs – 50ml, 100ml and 250ml jugs – Pouring from one to another, filling and emptying. These jugs with spout help children make these actions smoothly. Set of Rakes, Scoops and Spades– 15cm Rake, 24cm Rake, 20cm Spade, 25cm Spade and Round Yellow Scoop with Holes. Children can explore pattern making in the sand with rakes and, scoops and spades and investigate how sand moves and moulds. 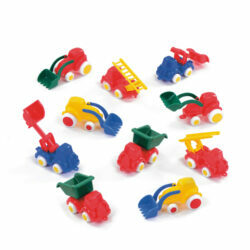 Set of Vehicles – 7cm – set of 7 vehicles including diggers, dumper trucks and fire engines. 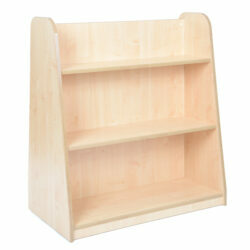 Set of 10 People – Add our set of 10 people to encourage children in small world play. 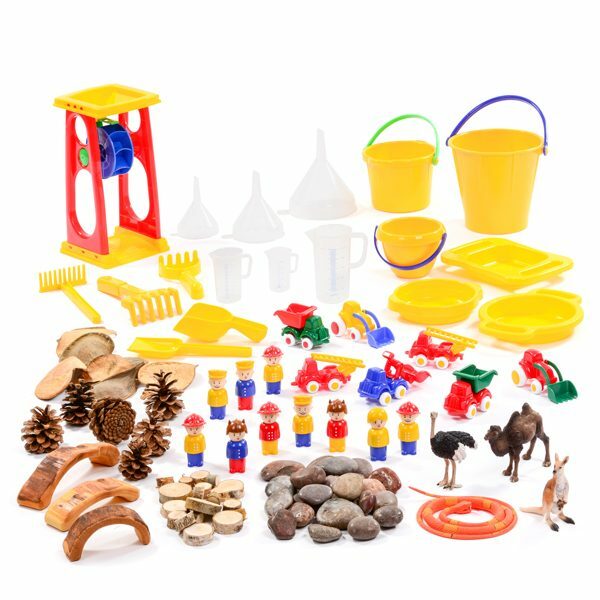 Set of Natural Materials – including wood pieces, discs and elephant ears. Set of Natural Stones – 2kg – Smooth and cool to the touch, this selection of pebbles gives children a different aspect of natural materials to investigate. Set of Pine Cones – Set of 6 Austriarca pine cones – Pine cones are a great resource to add to the scenery of many wild habitats. Hot Climate Animals Set EYFS – Children will relish retelling stories about Desert animals and will soon be able to invent their own stories. Including well known hot climate animals; Kangaroo, Camel, Ostrich and Snake.